Serving Chinese Cuisine in Millbrae, CA! Excellent take-out Chinese. MooShu pork & Szechuan Prawns both delicious. Wouldn't do the fried rice again (a bit dry and not as tasty as it could be) but the rest of the food more than made up for it. Ordered from here last night and will be ordering again tonight, it was that good. The food arrived 40 mins from time of order (vs. 60-70min) and the food was HOT upon arrival! All the food we ordered meets the taste expectation and satisfied our family's cravings. We will be ordering again. Always wonderful & delicious. By far my favorite Chinese delivery in the peninsula. Broccoli beef is very tender & flavorful. Shrimp fried rice is great too. 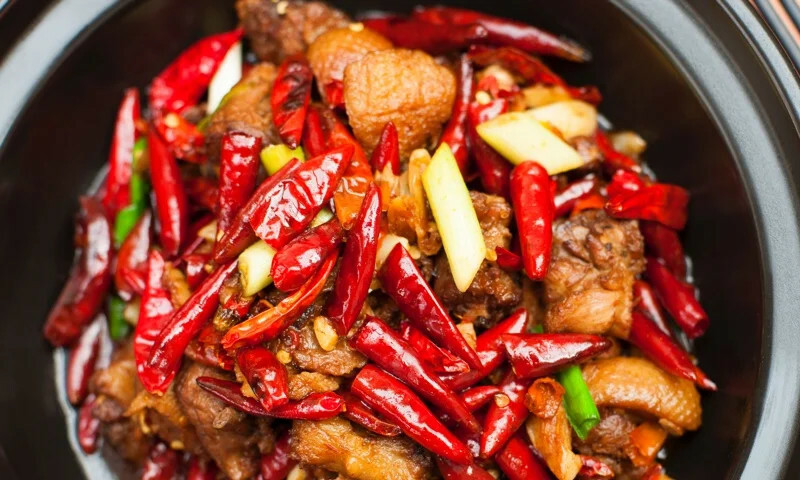 Whether you're craving a quick bite or looking to treat yourself to a delicious meal, you can now order your Chef Wang favorites for takeout or delivery.